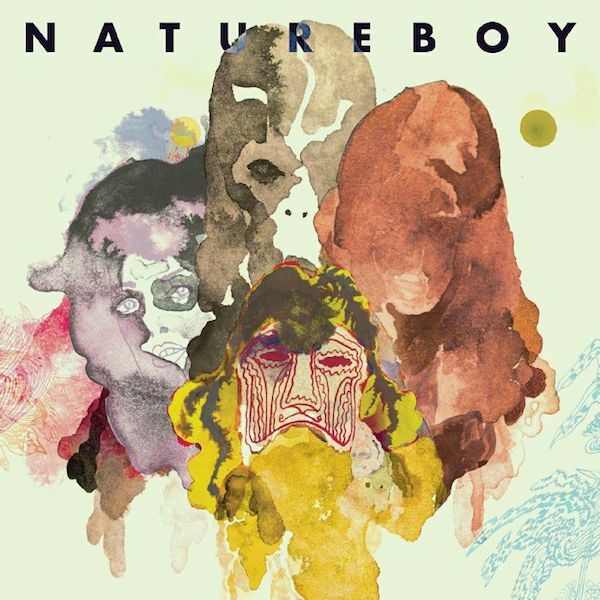 Natureboy is billed as a „bridge to a new musical identity“, with Flako drawing on jazz, Vangelis’ synth compositions and even ritual songs from Peru. Explaining the title, Guerra says: „I’m not religious. Nature is the only thing I really believe in. The sun and water are the two things that I find worth worshipping. There’s nothing without the sun, and there’s nothing without water.